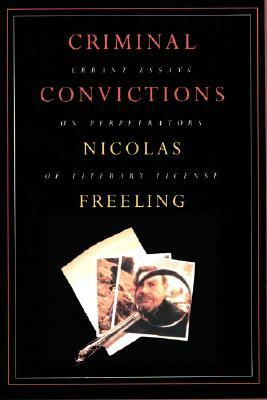 Universally recognized as one of today's premier writers of crime fiction, Nicolas Freeling here displays yet another side of his original mind in these "enviably perceptive and lyrical" essays (Kirkus) on other players in the same field. Freeling's definition of "crime fiction" is refreshingly broad, comprising not only the usual suspects - Sayers, Conan Doyle, Simenon, to name but a few of those he discusses, but also such unlikely candidates as Dickens, Kipling, Stendhal, and Conrad. For Freeling, the mystery genre embraces multitudinous forms and an astounding variety of practitioners, from great literary stylists to base hacks. As might be expected, he is never at a loss for word nor diffident in his judgments about either. In his own fiction, Freeling has defied every convention, to the delight of audiences worldwide. 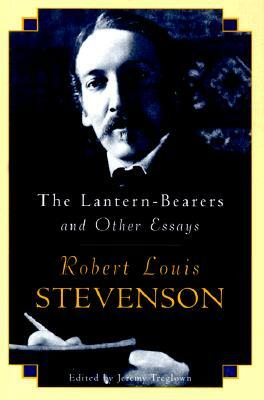 An original, unexpected, unfailingly rewarding writer, he here gives us further delight with these personal, opinionated, thoroughly provocative essays on his predecessors in mysterious excellence. This is a collection for anyone interested in the literature of crime, and indeed in literature tout court - for, as Freeling says, "The nature of crime is also the nature of art. " The binding is half cloth; 155 pages. 8vo - over 7Â¾" - 9Â¾" tall.